20) When Drake teased fans with pictures from his US tour. 20. 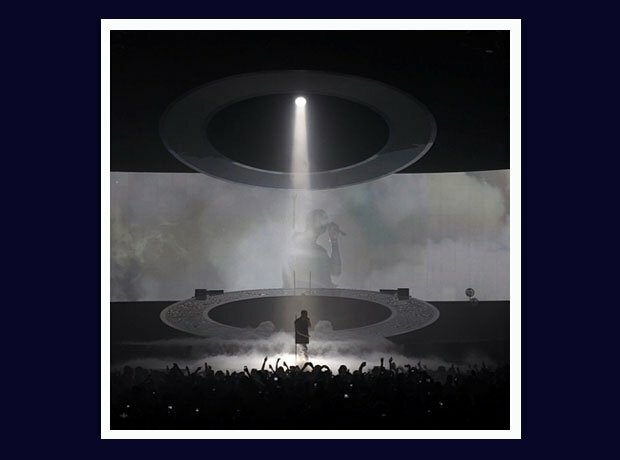 20) When Drake teased fans with pictures from his US tour.